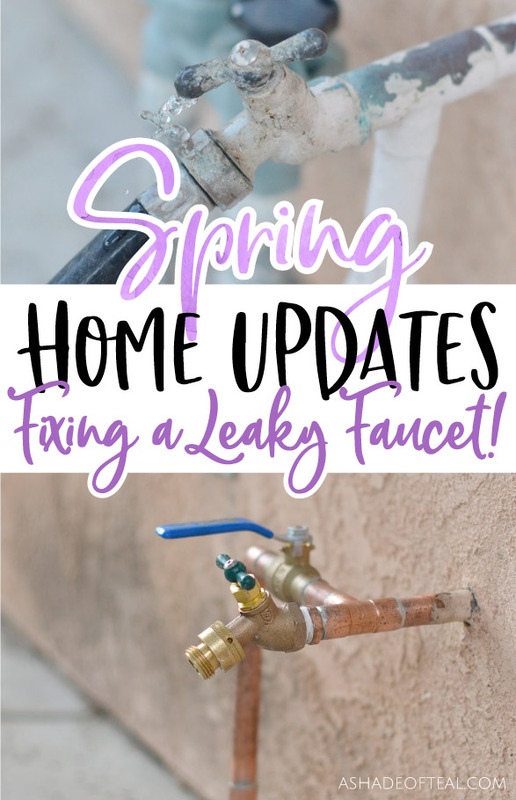 Spring Home Updates, Fixing a Leaky Faucet! 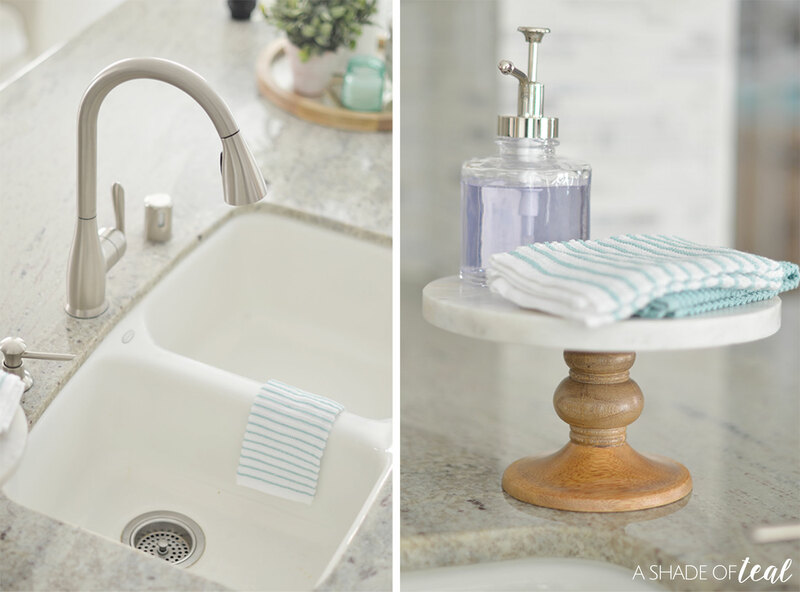 With Spring here, it’s time to start tackling all those home updates I’ve been putting off. 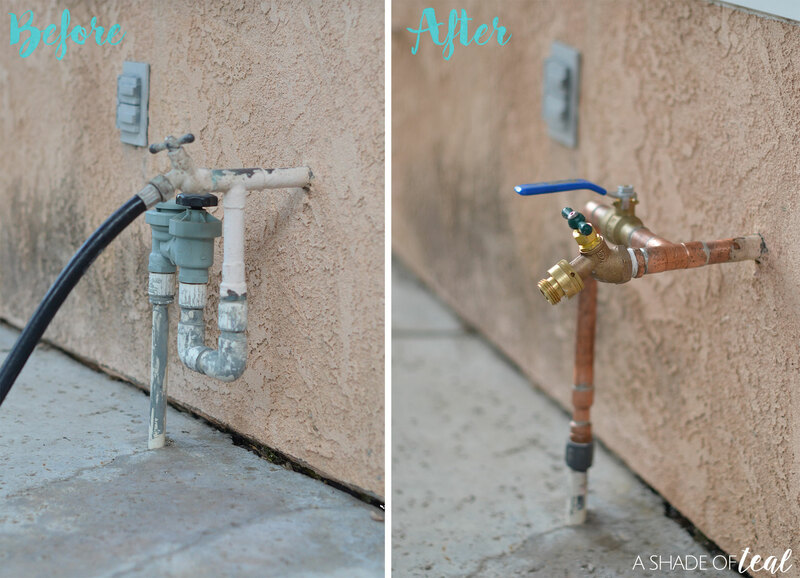 One of the first things I made a point to get done this spring was work on our plumbing issues. More importantly, our leaky faucets. It’s amazing how much water goes to waste when you have a slow constant drip. 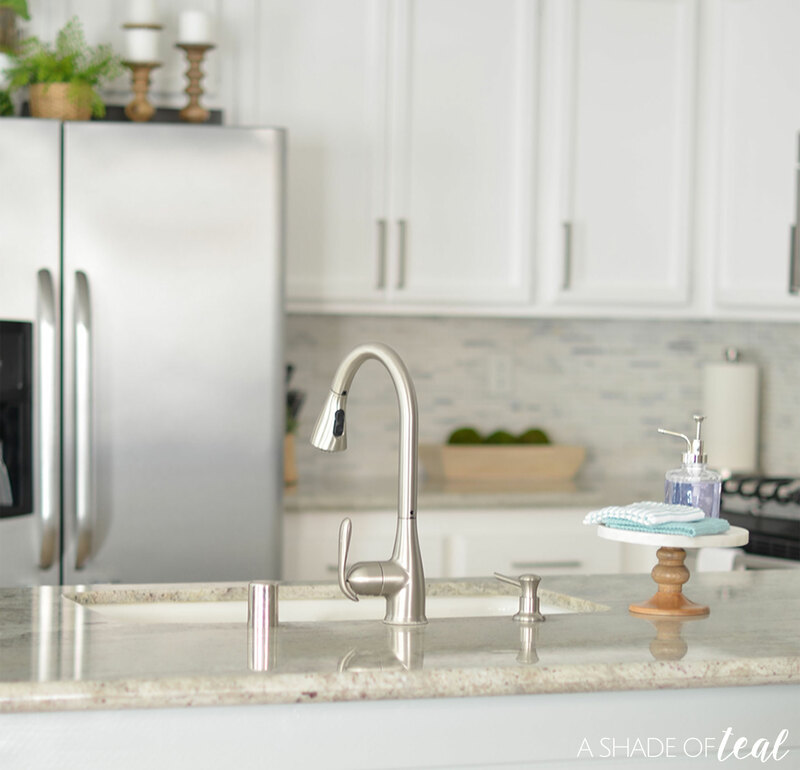 When we bought our home our kitchen sink had a drip, fortunately when we renovated that issue was fixed. But for my current case we have an outdoor faucet that would leak from the handle every time you turned the water on. 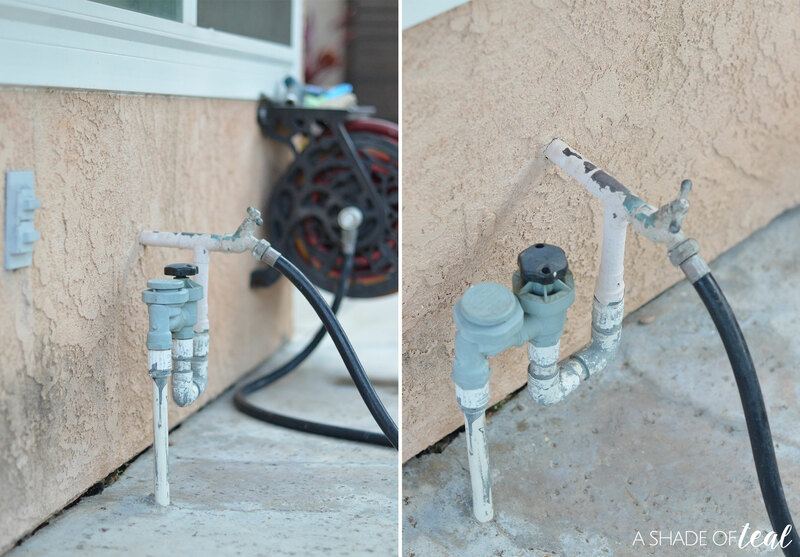 The same faucet also supplies water to our pool, so we have to run the faucet quite a bit. Needless to say, we really needed it fixed and this was a problem beyond my DIY skills! So, I called my local Benjamin Franklin Plumbing® to help with my Spring Home Updates, and fix my leaky faucet! If you’re not familiar with Benjamin Franklin Plumbing, they are a part of the Direct Energy family of brands, but they have individually owned and operated locations around the country. Local service backed by a national brand you can trust for quality service! Plus, they are licensed professionals who are skilled, clean, courteous and have been background checked. Once called, they were able to come out the next day and get started right away on my leaky faucet. Not only were they able to fix the problem but they also explained and addressed what the underlying issue was. The repair only took about an hour and a half and the problem was completely fixed. Plus, the handle to fill the pool is so much easier to turn on and off now. I just can’t believe we let this issue go on as long as we did. 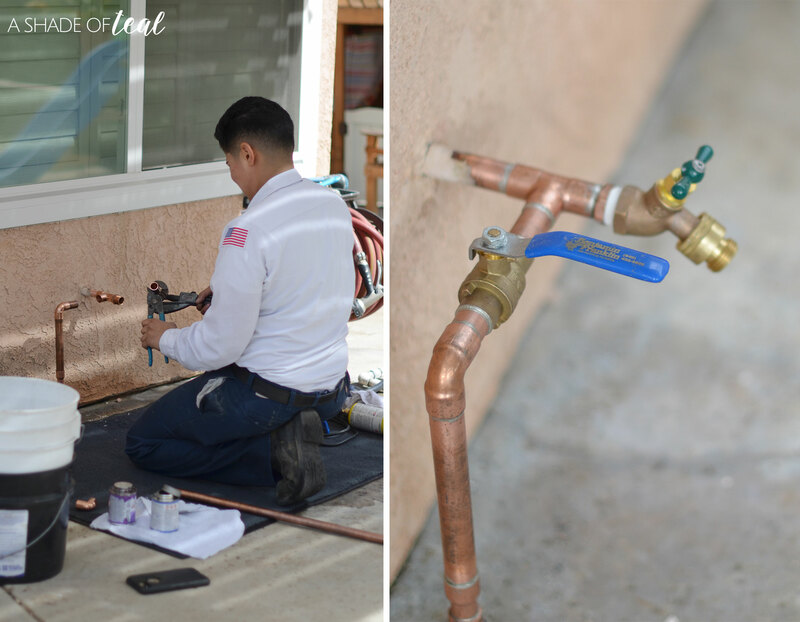 With Benjamin Franklin Plumbing they make sure you are completely satisfied with both their service and plumbers. They 100% guaranteed their service and it’s backed by highly-skilled, expertly-trained plumbers. 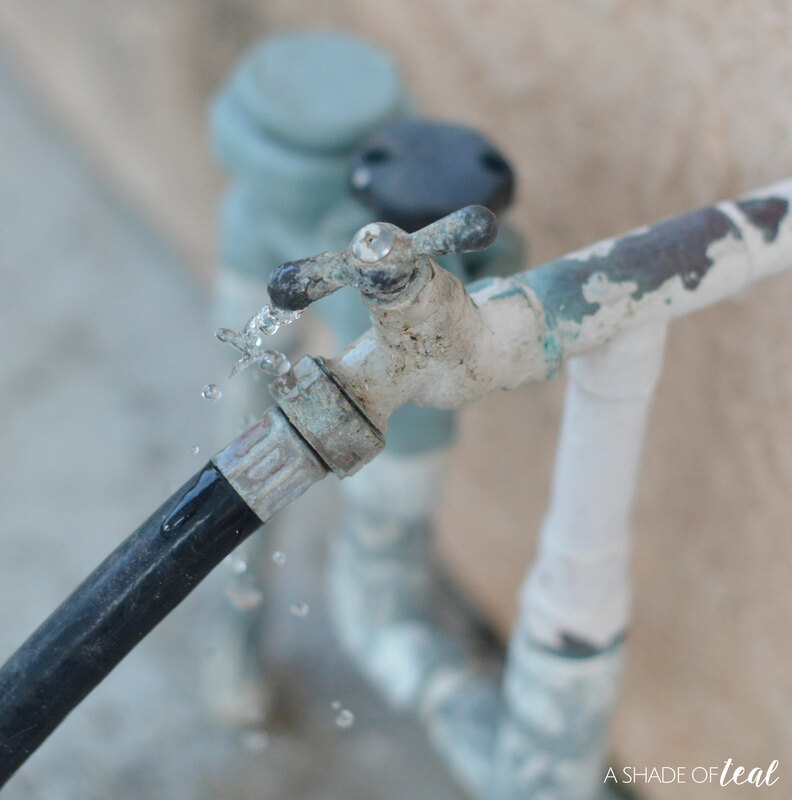 So whether you have an outdoor leaky faucet or a slow and steady sink drip, don’t let the problem persist. Call your local Benjamin Franklin Plumber and take care of it! This is a sponsored post written by me on behalf of Benjamin Franklin Plumbing®.